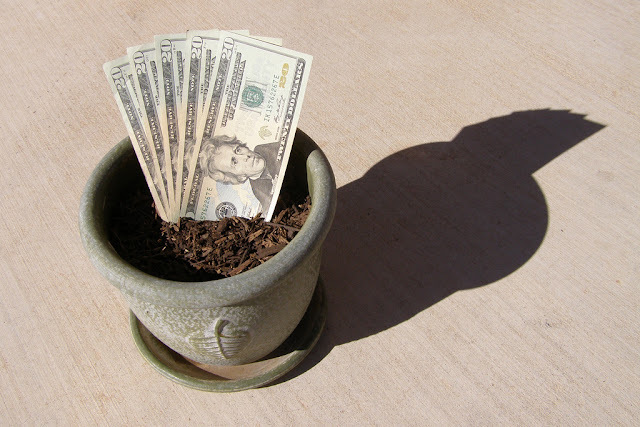 Home » Financial Planning » Financial Tips » Investment » How Can I Make My Money Work Harder? How Can I Make My Money Work Harder? It’s a question that millions find ourselves asking on a daily basis. However, the quest to make our money last longer is one that often feels utterly helpless. But it doesn’t’ have to be that way. With the right plan of action, there’s no way that you can’t increase your savings drastically. Whether this is to plan for your retirement or take a family vacation doesn’t matter. We all want more money, and you should not miss out due to bad financial habits. Employ these tips now, and you should see your bank balance swell. It’s easy to concern yourself with thoughts of making more money. But one of the best ways to acquire more disposable cash is to stop wasting it unnecessarily. We’re all guilty of wasting money in our lives. Whether it’s paying too much for our internet bills or buying more food than we’ll ever eat. Meanwhile, simple changes to our driving habits and other daily rituals can make a noticeable difference. You work hard to earn your money, so it would be foolish to spend it frivolously. If you can reduce your bills without sacrificing your enjoyment, it’s imperative that you do. Most people tend to leave their savings in a bank. While it might be the easiest option, it’s certainly not the best. If you really want to make your money grow, then it’s time to look for an alternative investment. How much does gold cost? What’s the current exchange rate? How does the current property market look? These are all questions that you should ask yourself on a regular basis. After all, if you can find the right investment opportunity, then you could see your money grow at an extortionate rate. 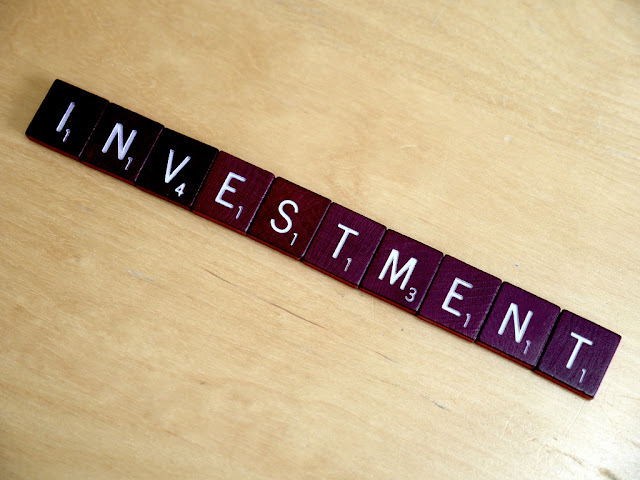 Even if you aren’t sure about the different types of investment, you can always hire an expert to help. One of the easiest ways to make your money work harder is to have more of it. Fortunately, there are a number of ways to get it. Firstly, you could ask your boss for a raise or keep working towards that promotion. If those opportunities don’t arise, you’ll have to start creating some for yourself. You could start an online business to form a second source of income. Alternatively, you could offer your skills on a freelance basis. You’ll be surprised at how much extra money you’ll earn. Keep reminding yourself that hard work will be rewarded and you shouldn’t go too far wrong. Ultimately, the number one way to improve your financial situation is to climb out of the hole formed from debt. The longer you’re in debt, the more money you are wasting on interest charges. Trying to escape at the earliest time possible should be your main priority. Alternatively, you could look to a consolidation loan to lower those overall charges. Either way, reducing those fees will make a huge difference to your wallet. Getting out of debt won’t just improve your finances, it will take a huge weight off your shoulders too.